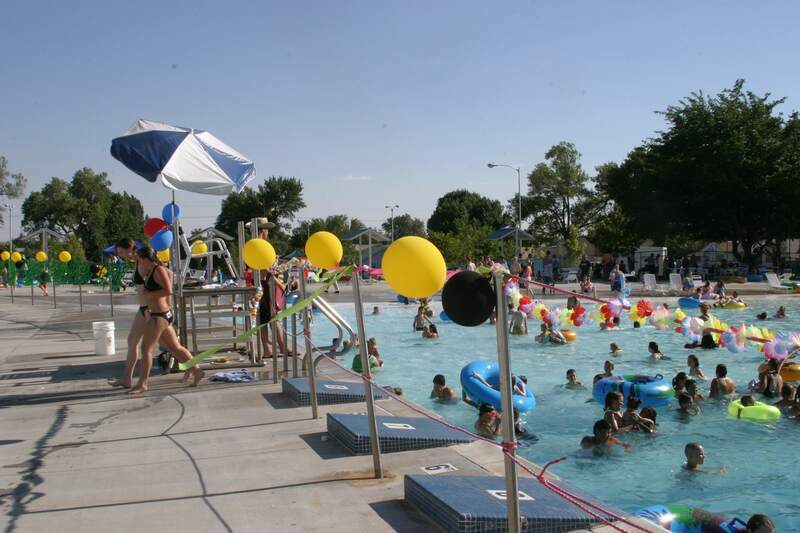 Our goal at the Desert Wave Pool is to provide a safe and enjoyable aquatic environment for visitors, as well as the adults and children of our community. We hope to offer and provide the highest quality of instructional programs so our patrons may gain the knowledge and experience they need to ensure themselves the confidence and satisfaction around the aquatic arena. 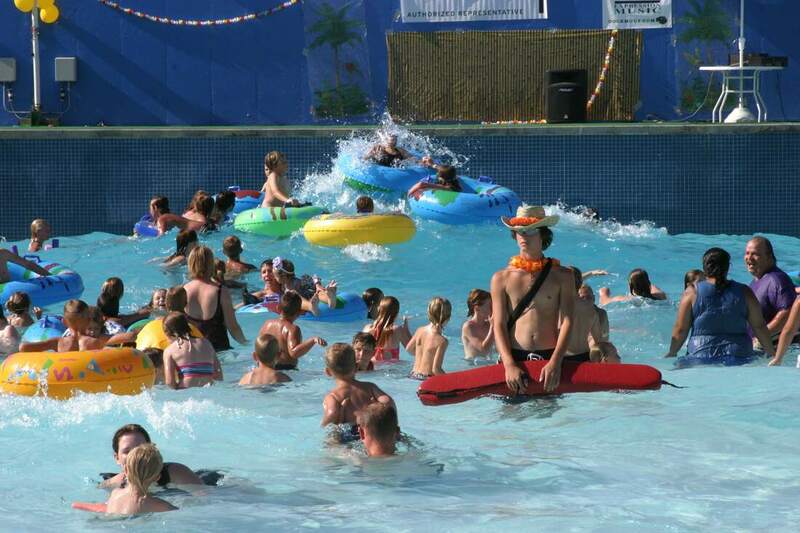 Our high quality of staffing will ensure a unique and positive experience for the patrons that visit our pool on a daily basis. 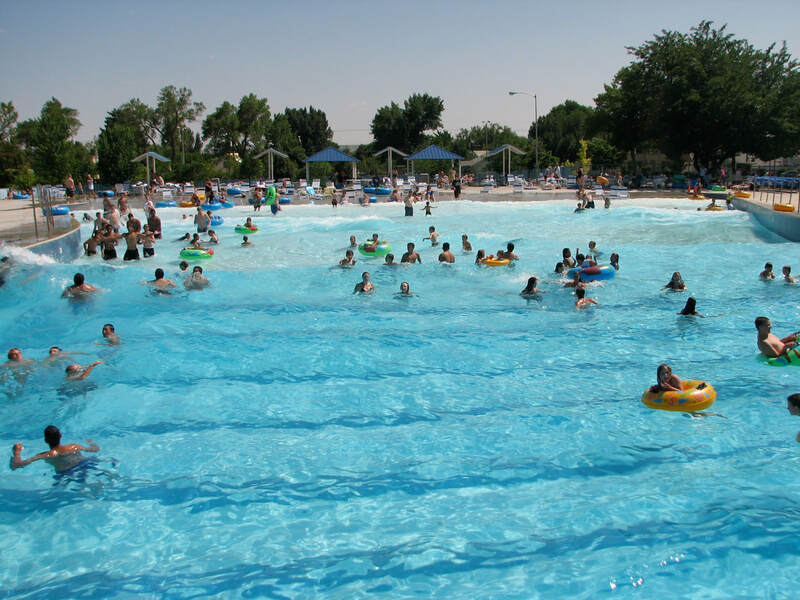 We will do our best to ensure that your experience at the Desert Wave Pool is the safest and most enjoyable for you and your family as you swim in clear, clean and healthy water. 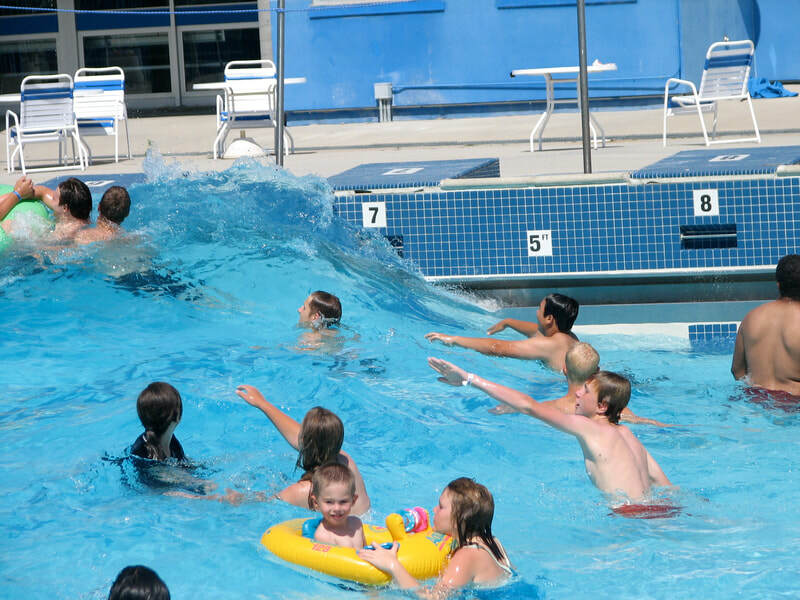 Under Normal Circumstances the waves turn on 1 hour after the pool opens and turn off 1 hour before the pool closes! ​Would you like to take swimming lessons? 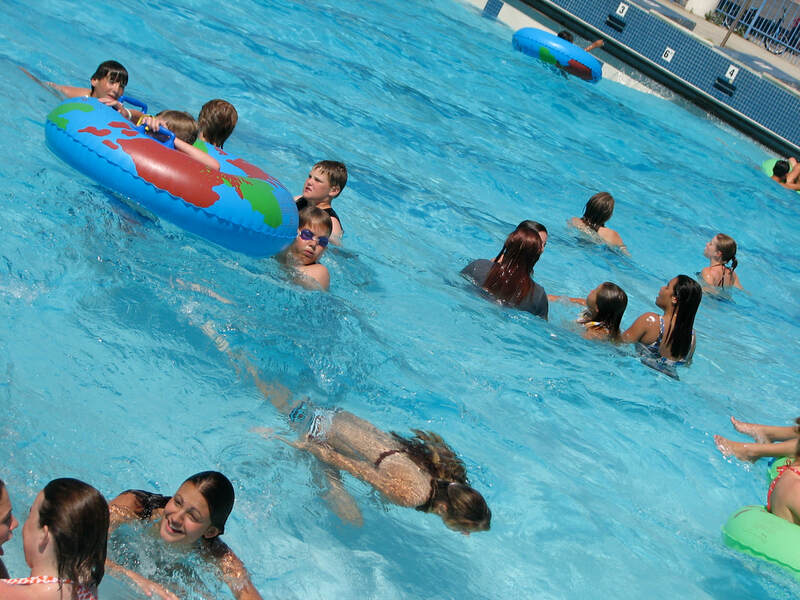 Swimming lessons are offered year round by our qualified staff. Call us for details and sign up today. Rent our "WIBIT" Indoor pool obstacle course for only $150 for 2 hours! Great for birthday parties, family reunions, or any occasion! No more waiting in line. 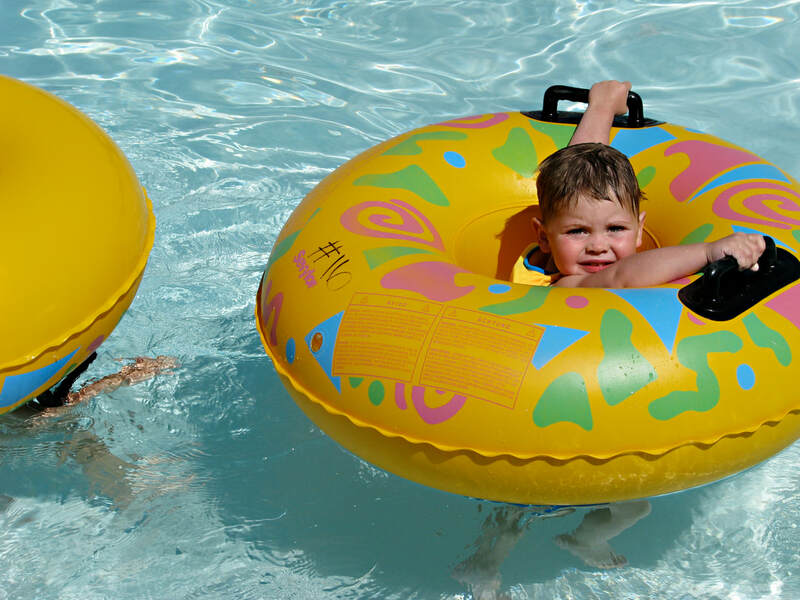 Rent one of our swimming pools for your exclusive use. A great idea for birthday parties, neighborhood parties, church groups, or civic organizations to enjoy healthful and wholesome fun. If interested in reserving your Pool call or email us today.